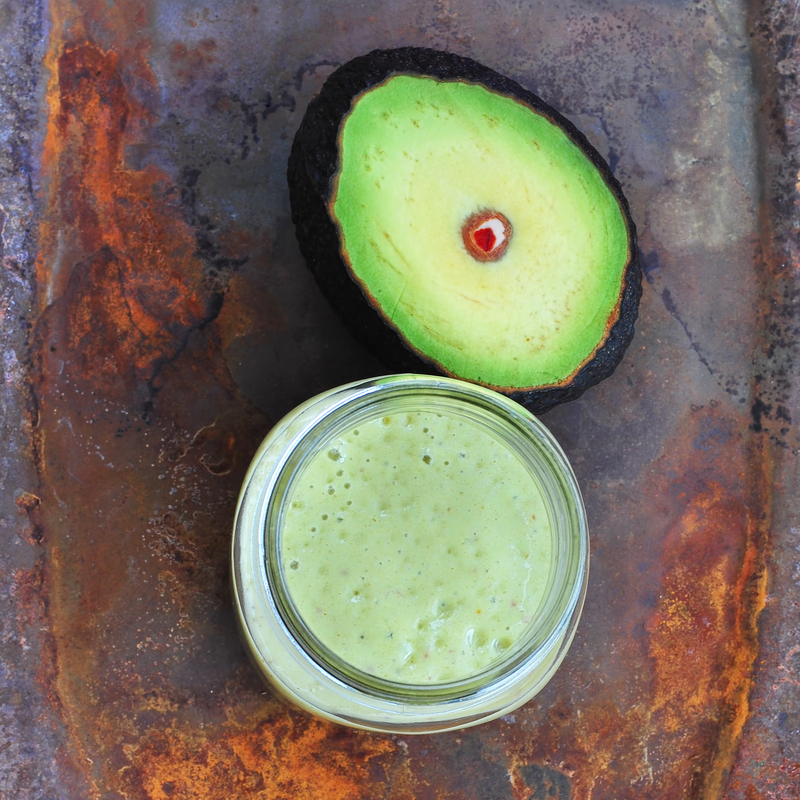 Today’s breakfast: a smoothie of avocado, banana, orange, dates, and apple. The perfect good morning pick me up after a night of dancing and gin-and-tonic’ing at a friend’s wedding. Feeling a little under the weather. These are the only mornings I can stay in bed for a sleep-in without the guilt cloud hanging over my head! No smarty-pants commentary or exciting life updates today, just a recipe! 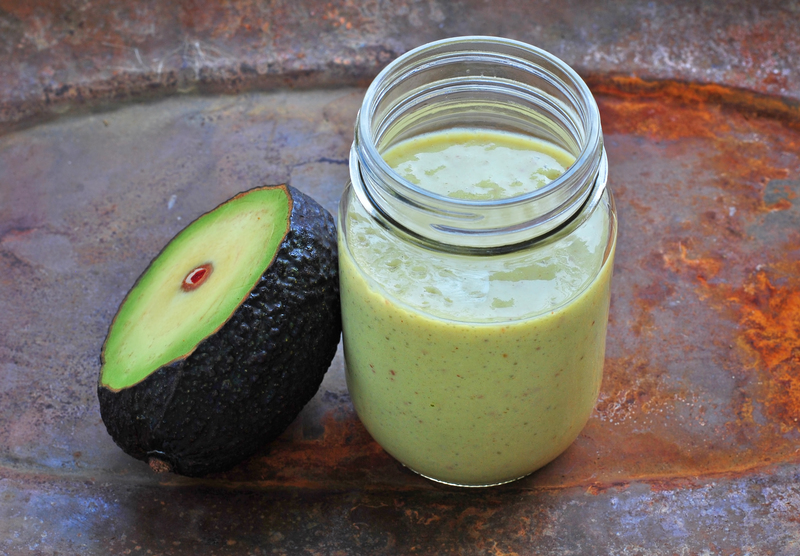 -Blend in your blender on high speed until smooth + enjoy! Next articleFoodgluten-free clementine cake + thoughts on a decade of working in professional kitchens. What a wonderful post. Short and sweet and a wonderful smoothie idea too! Is that a seedless avocado? Where are they from? It’s not a seedless avocado actually, it’s just the way it was cut. Less than half is cut off of the fruit! But seedless sounds interesting, lol! Oh, I was wondering! Apparently there are seedless ones but they are much smaller than the average sized. Very cool. I’ll have to look into it! Sounds like a great plan! Good pictures!! !